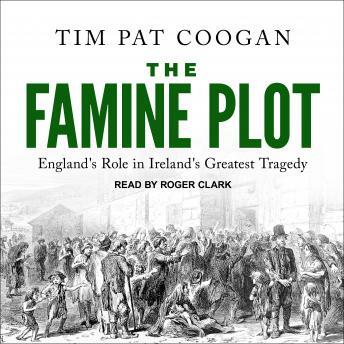 In this sweeping history, Ireland's best-known historian, Tim Pat Coogan, tackles the dark history of the Irish Famine and argues that it constituted one of the first acts of genocide. In what the Boston Globe calls 'his greatest achievement,' Coogan shows how the British government hid behind the smoke screen of laissez faire economics, the invocation of Divine Providence, and a carefully orchestrated publicity campaign, allowing more than a million people to die agonizing deaths and driving a further million into emigration. Unflinching in depicting the evidence, Coogan presents a vivid and horrifying picture of a catastrophe that shook the nineteenth century and finally calls to account those responsible.